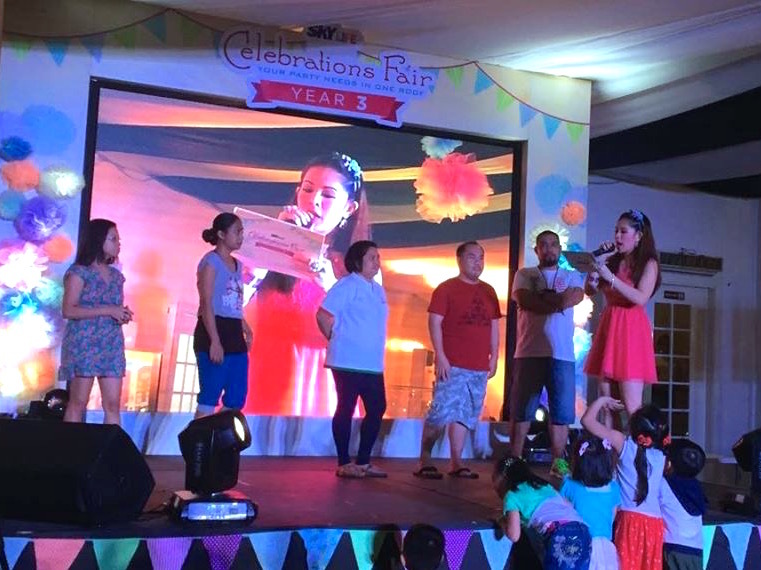 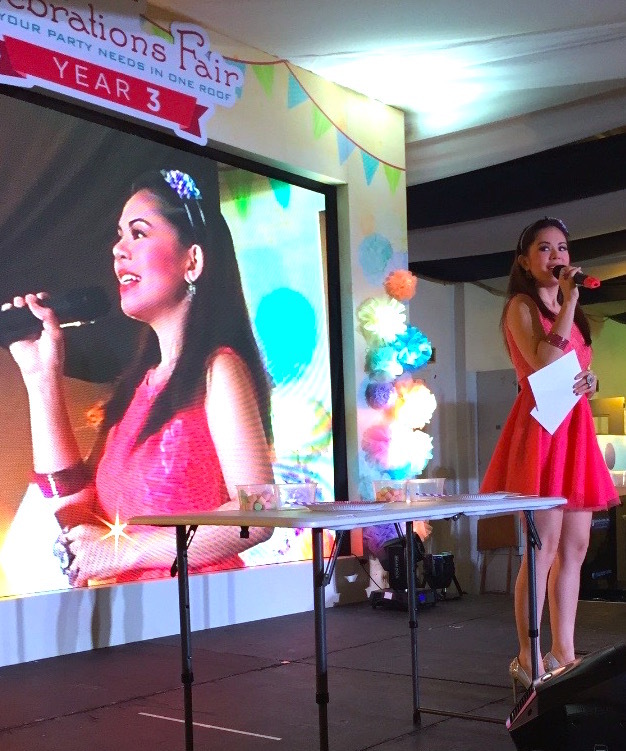 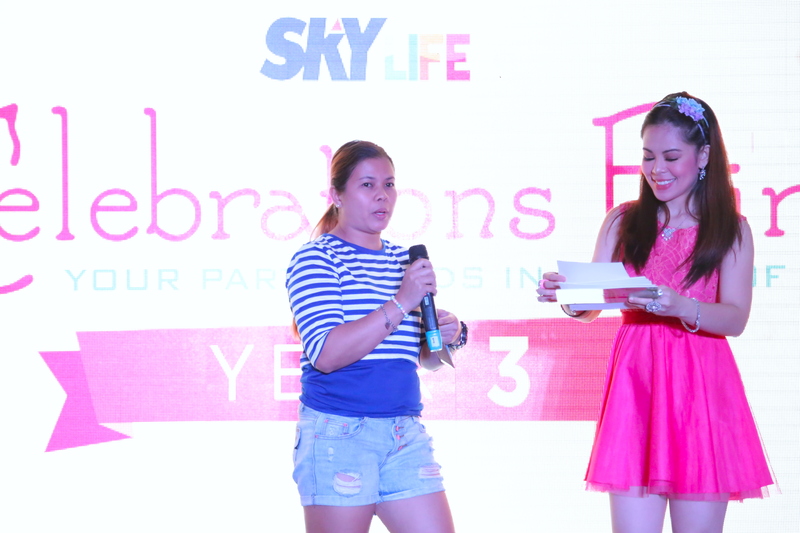 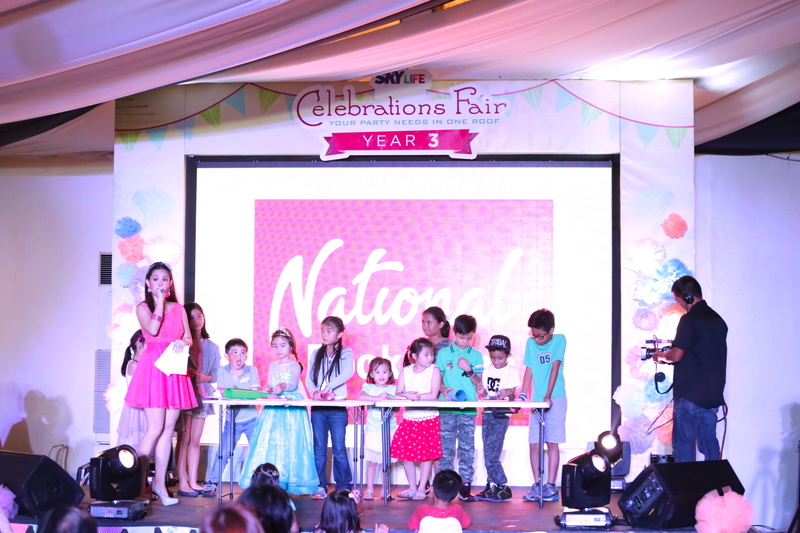 Marylaine Viernes reaches the colourful SKY Life as she hosts the Sky Cable Celebrations Fair 2015! 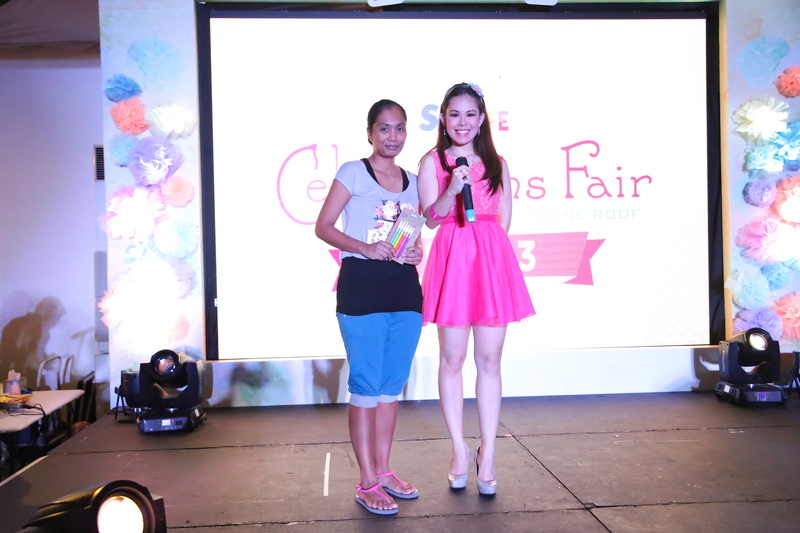 ← Marylaine Viernes ushers in Music, Fun and Games at the Friso Fun Raiders Event! 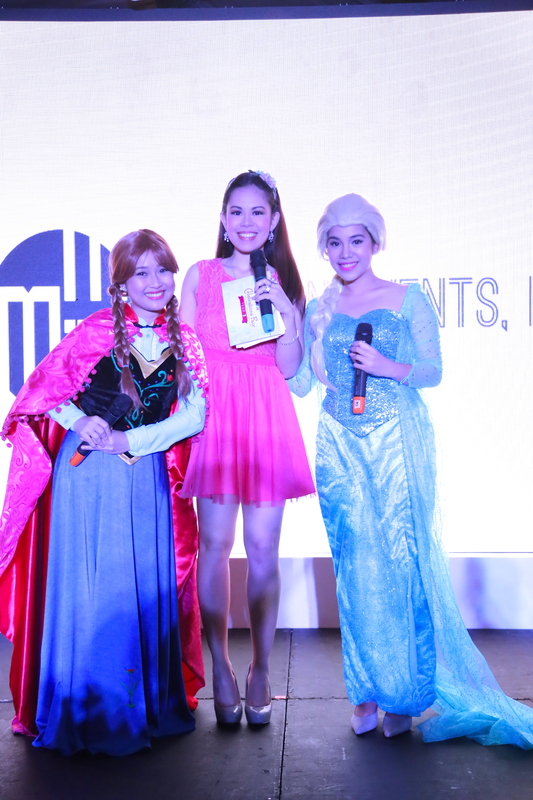 Plus, they also had Princess Anna and Queen Elsa – the beloved characters from the hit animated musical movie from Disney… FROZEN! 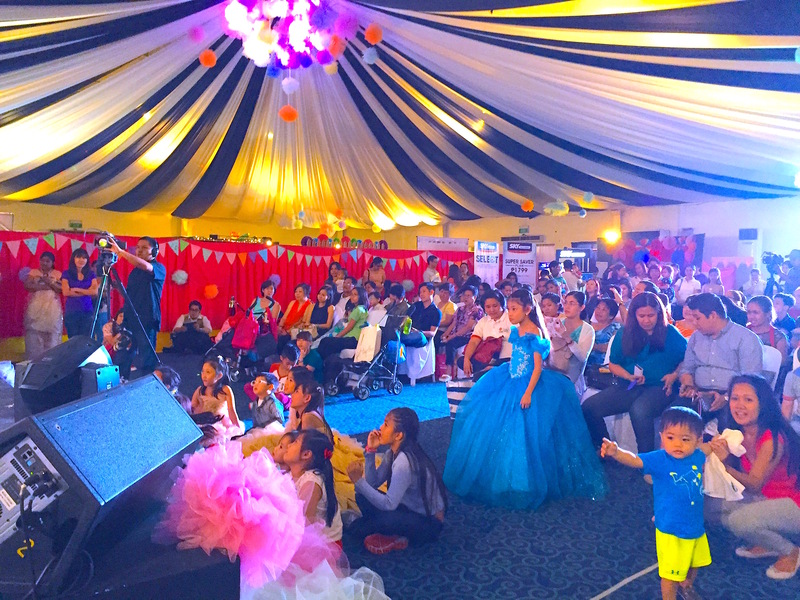 They certainly made the party magical! 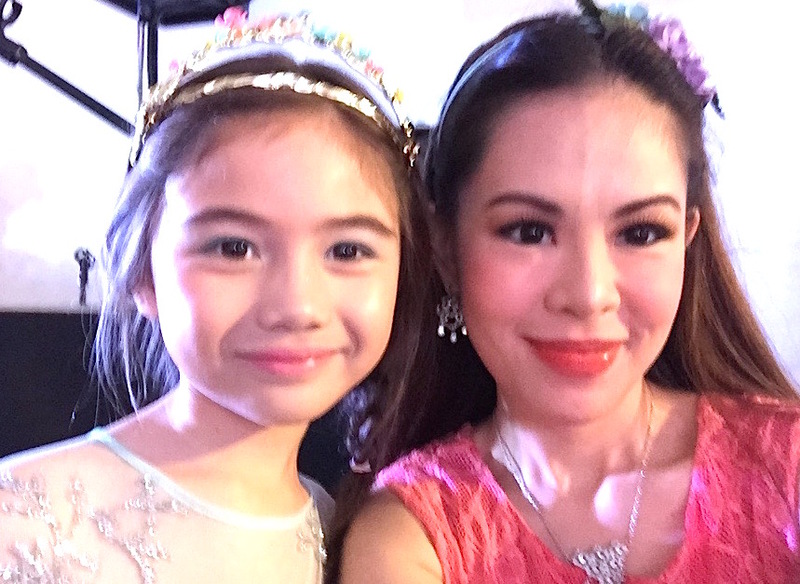 Mary loved being all dolled up in her nice pink dress, which was perfect for the Sky Life event theme: a fairy tale concoction of princesses, flowers, cotton candy, and everything that makes up a magical dream! 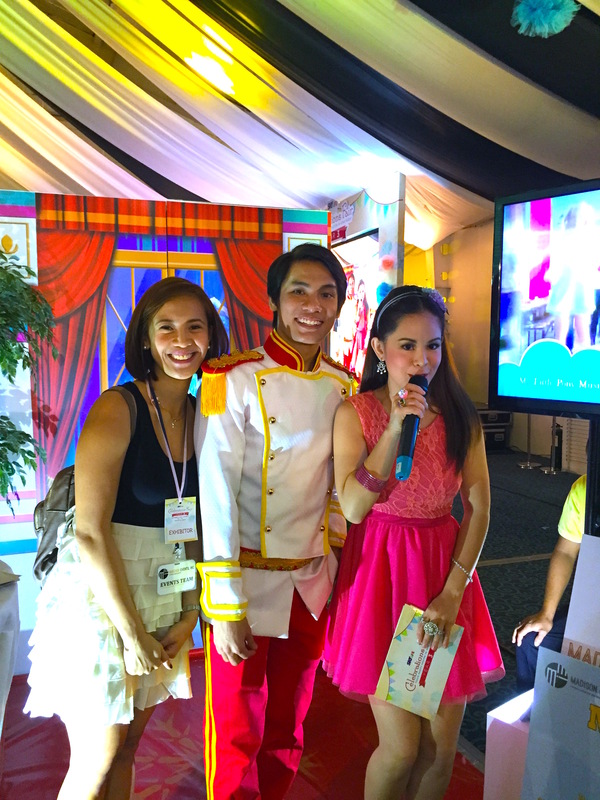 Mary also met so many wonderful individuals who came to enjoy this magical affair as they sought only the best party and celebration solutions. 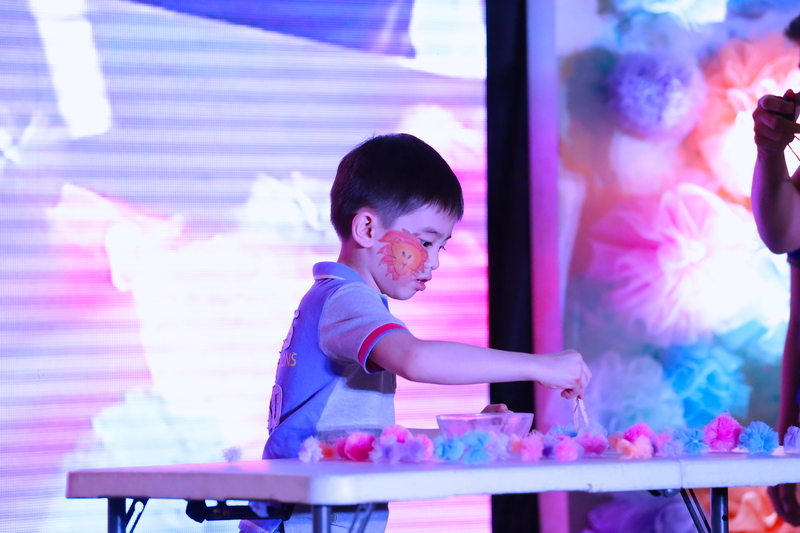 Mary led a stream of fun with a whimsical fashion show, fun raffle draws, booth visits and features, face painting, arts & crafts, exciting games, exhilarating team relays, awesome trivia, story-telling, musical performances and so much more!